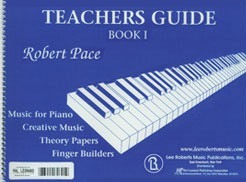 By popular demand, the original Level 1 Teachers’ Guide by Dr. Robert Pace has been made available, in a limited number of copies. 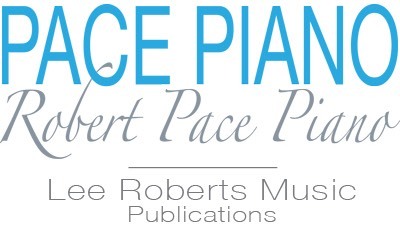 Although Dr. Pace revised his four Level 1 books, and certain pages of these newer editions do not now correspond exactly to the original Teachers’ Guide, the celebrated philosophy and conceptual structure remain consistent throughout both earlier and revised books. This guide is filled with practical tips and pedagogic insights that make it an invaluable teacher’s resource.